VietPress USA (July 7, 2018): Last month in June 2018, U.S. added another 213,000 jobs in June, a booming pace of job growth. Sixty-three percent of small businesses are hiring, the highest portion since 1999. Incomes are picking up after a long period of stagnation. But Trump's new tariffs now caused much trouble. 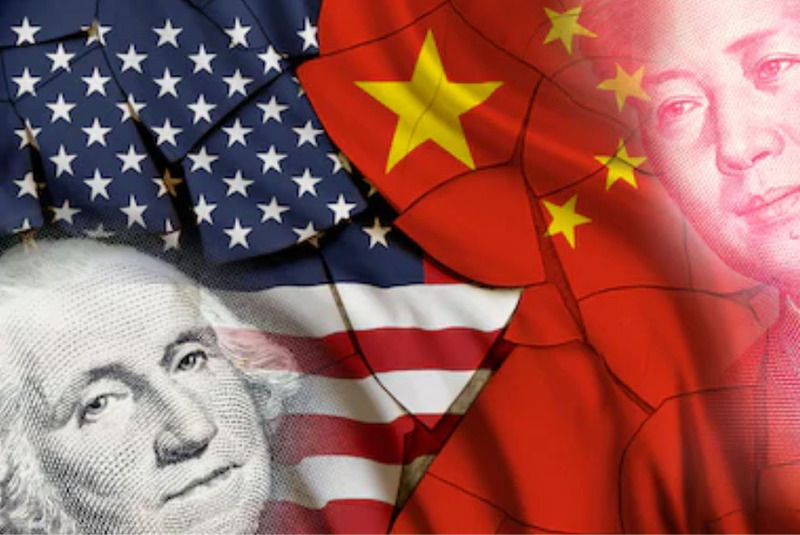 New Trump tariffs on $34 billion worth of Chinese imports went into effect since today, with China imposing similar tariffs on $34 billion worth of American exports to China.